If you are searching for used photocopiers for sale or Ricoh photocopy machine rental in Malaysia, contact us for free quote. At Docu Solution, we always believe a photocopy machine that works best for one business might not work for another due to the different type of business entities. As such, we have a comprehensive array of photocopy machines so you can rest assured to find the best suitable one that fits your business needs at effective budget. Small or start-up businesses may not usually make a large amount of investment in a brand new copier. Corporations that care for the environment may also come for an option of buying or renting a used photocopier which we called that is not only a smart choice but also a green choice. Also, used photocopier is often a cost-effective alternative than purchasing a brand new model. Used photocopiers for sale or rental provides from Docu Solution are well-known for their exceptional of after sales service guaranteed and reliability. We focus on every copier quality control, inspection before the delivery and ensure well-maintained by our experienced technicians on site, also with the cooperation of our customer service to ensure the systems are in top operating condition, without a drop in the performance level. To make sure the downtime is kept to a minimum for all our customers, our qualified technicians are always standby to take care of all repairs at different location point. They will perform a thorough inspection and repair any faulty parts to make sure all copiers are performing well and run smoothly for every users no matter any documents copy or print. The price of the used photocopiers can vary significantly based on their model, functionality as well as capacity. However, you can always find plenty of affordable options at Docu Solution. 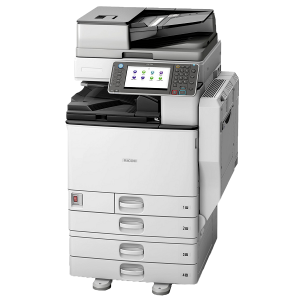 We carry a broad selection of multifunctional copier machines models which come with business-essential features such as copy, print, scan and fax, to suit various kinds of business needs. 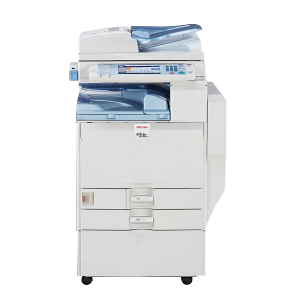 Ricoh is one of the common brands in the copier and printing industry as Ricoh photocopy machine rental in Malaysia is always the majority’s option. Ricoh photocopy machines are known as cost effective in providing standard printing or copying needs in a business documents requirement. Further, they are built with advanced properties to perform various tasks and support the daily output. Most of the Ricoh photocopy machine models are equipped with an intuitive control panel that is simple for the users to operate. 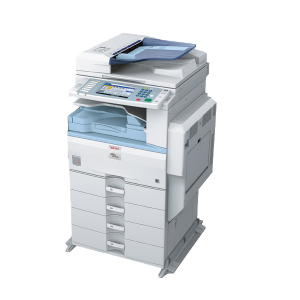 Hence, Ricoh photocopy machine has been a much sought-after choice by customers worldwide.